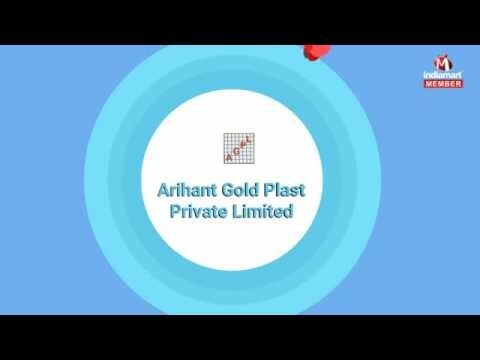 Arihant Gold Plast Private Limited has attained a top reputation in the market for manufacturing, supplying and trading an outstanding range of Plastic Sheets. Our range of products include ABS Sheets, HDPE Sheets and Acrylonitrile Butadiene Styrene Sheets, among others. With the assistance of trustworthy vendors who supply premium raw material, our dedicated technicians and engineers are able to manufacture superior quality sheets that are used for a range of applications such as thermos-forming vacuum forming parts of automotive, chest coolers, refrigerator liner, luggage shell.